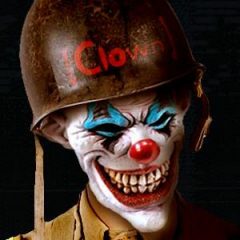 The IP of the CLOWN server has changed to 67.19.118.132. We may also be getting a new TeamSpeak IP. Please check back here if TS stops working. Previous Previous post: CLOWN Hates Cheates!